Founded in 2003, Northlight Editions, formerly Northlight Digital, is a Custom Fine Art Reproduction and Printing service for Artists, Photographers and Individuals requiring fine archival art reproduction and photographic printing. 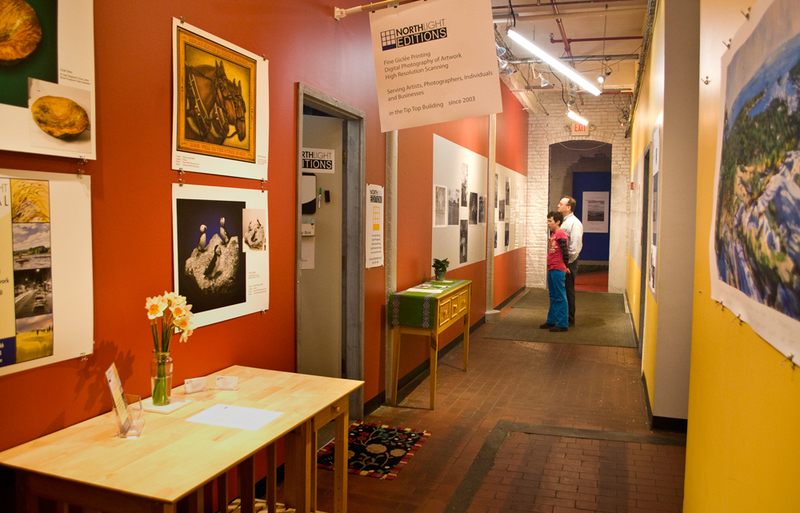 We are located in the Tip Top Media Arts Building in downtown White River Junction, Vermont. Our mission is to create the highest quality archival pigment prints from original art, photographs or digital files using the latest digital technologies. These reproductions can then be sold, displayed or collected. We collaborate closely with our clients and invite new customers to make an appointment by e-mail or by phone to discuss their project needs.